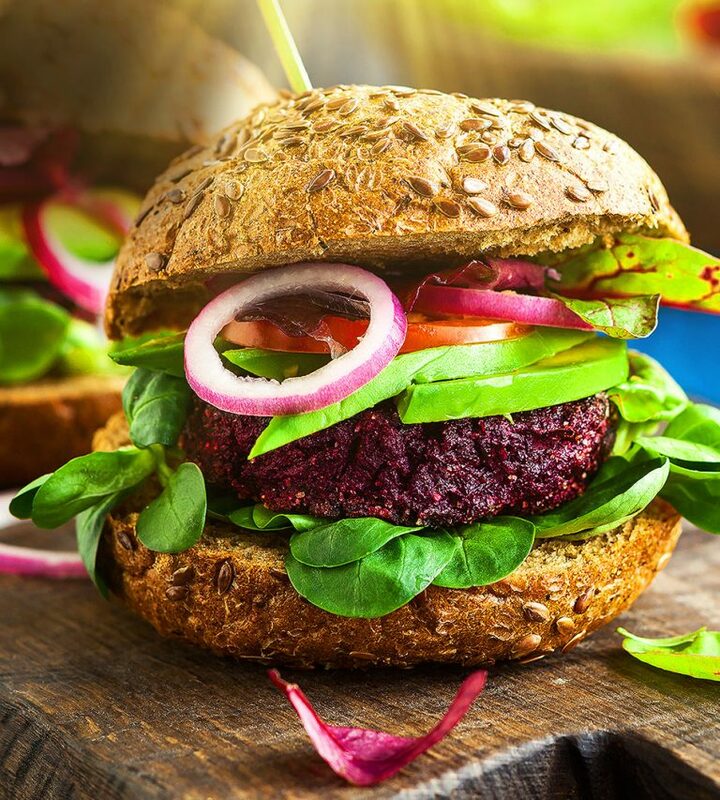 Grab a bite of a delicious burger, minus the guilt! enjoy a juicy and healthy alternative, fit for your diet. Roast S&W Sliced Beets rubbed with olive oil on a preheated oven for 30 minutes. Set aside to cool. Place roasted S&W Sliced Beets in a food processor and pulse two to three times, then transfer beets into a large bowl. Add a cup of cooked red quinoa, 1 egg, 1 finely diced onion, 2 crushed garlic cloves, 1 tbsp bread crumbs, 1 tsp melted coconut oil, 2 tsp lemon juice, ¼ tsp chili flakes, and 1 tsp of salt then stir to combine. Shape the burgers and place them on a lined baking sheet, then bake in the oven for 15 minutes each for both sides. 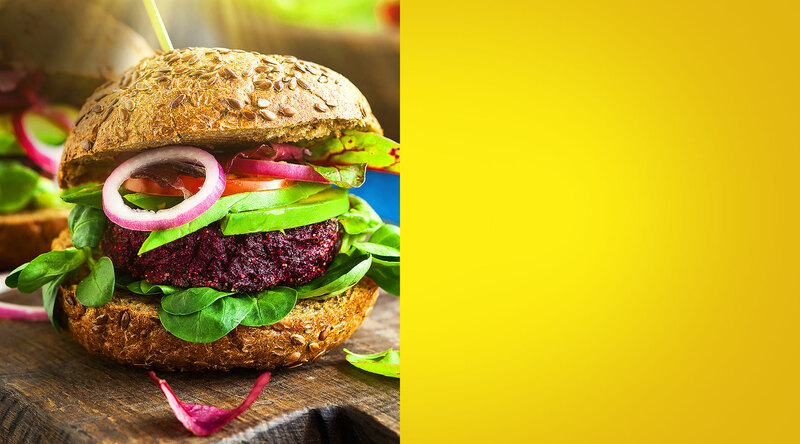 Add the S&W Sliced Beet burger to your buns along with your choice of dressing and greens! © 2018 S&W Premium Food, Inc. All Rights reserved. View our complete product listing here.